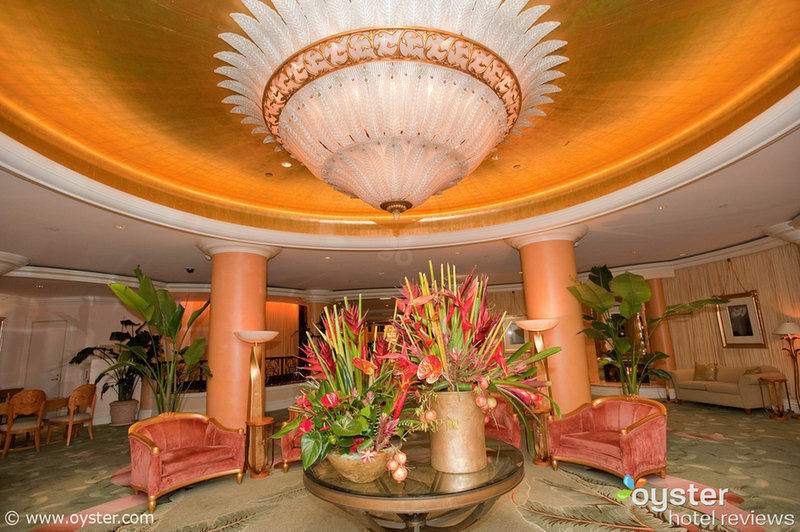 A team of Oyster reporters spent weeks exploring 52 top hotels in and around Los Angeles, including Beverly Hills, Hollywood, and Santa Monica. We slept in the beds, lounged by the pools, ate in the restaurants, and even sampled the nightlife, all with an eye toward selecting the most distinguished properties. Here’s a list of our favorite kid-friendly hotels. 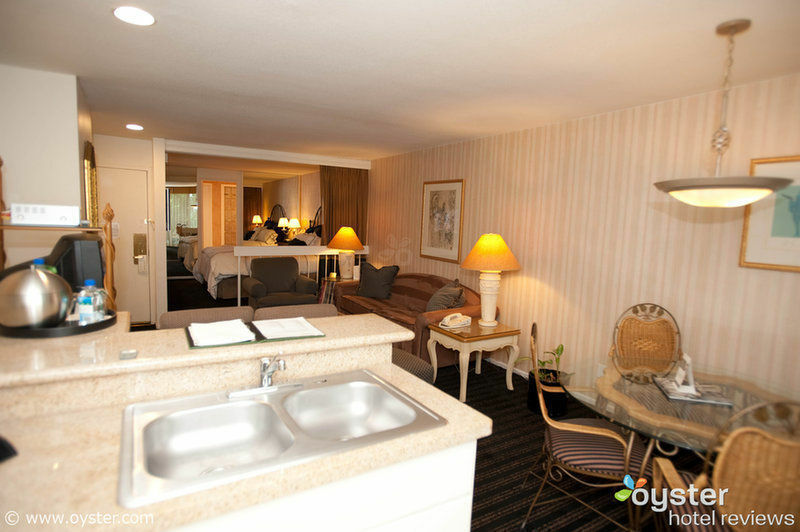 Families that are particularly budget conscious might also check out our list of the best value hotels in Los Angeles. 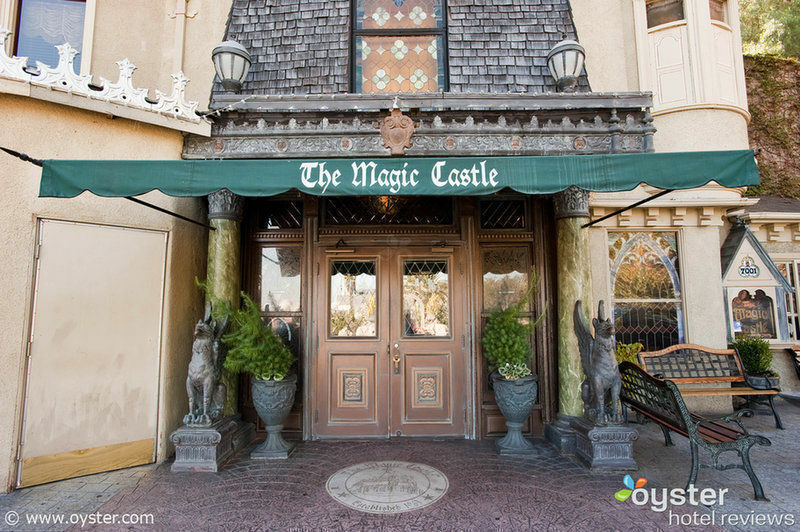 This quirky 40-room hotel is next to Hollywood’s Magic Castle, the members-only headquarters of the Academy of Magical Arts. Staying here lets you into magic shows open only to members and their guests (although only the weekend brunch show allows children). But even if you never make it to a show, your kids will love the 24-hour heated pool. The spacious one-bedroom suites with full kitchens can fit a family, and the free breakfast, free afternoon popsicles, free minibar snacks, and free DVDs to watch are no sleight of hand. You won’t find many traditional beach resorts in L.A., but you can stay right on the beach. The Santa Monica beach in front of Casa del Mar is a broad stretch of sand with gentle waves, and the pier — with its Ferris wheel, video-game arcade, and carnival-style amusements — is a 15-minute walk away. A 22-mile bike bath passes by the hotel (rentals are available at Shutters next door). The spacious luxury rooms with two double beds can easily fit a family, and the fortune-telling Zoltar booth in the lobby may amuse kids if they tire of the outdoors. An enormous suite at a reasonable price is the story here. The 650-square-foot suites have fully equipped kitchens, two TVs (one a 42-inch plasma TV), a living room with a gas fireplace, and balconies. A roof-top pool and tennis court sweeten the deal, and from the hotel’s West Hollywood location, Universal Studios is only a 15-minute drive. 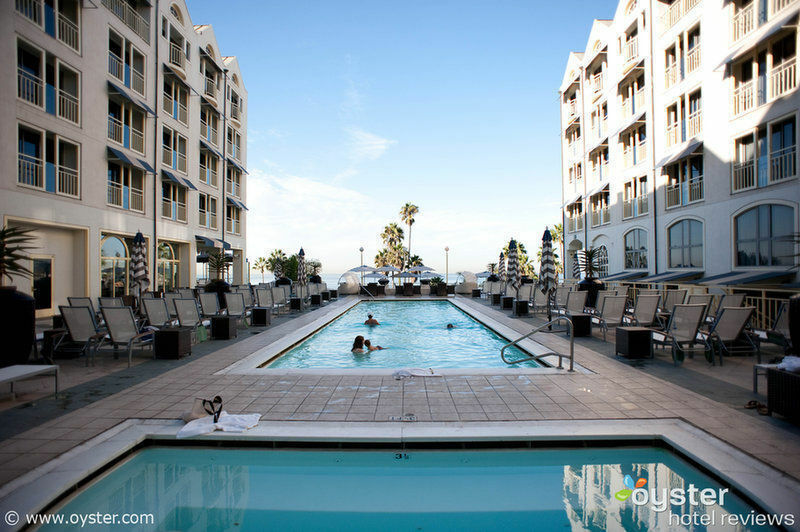 While not right on the sand like its Santa Monica neighbor Casa del Mar, Loews is a one-minute walk to the beach and five minutes from the Ferris wheel, video arcade and rides on the pier. The popular pool has an ocean view, and the poolside grill has a kids’ menu. The TVs in the spacious rooms come with kid-friendly channels like HBO Family, Disney, and the Cartoon Network. And, the staff will childproof your room before your arrival. Among high-end luxury hotels in L.A., the Beverly Wilshire does the most to extend bend-over-backward service to the under-18 set. The little ones can enjoy a welcome star-shaped “Hollywood Walk of Fame” cookie with your child’s name, kid spa treatments, and a room service menu with choices for infants, young children, and tweens. Rodeo Drive shopping is just down the street if your kids are budding fashionistas. The large guest rooms all have DVD players, and the hotel has an extensive lending library of children’s DVDs. The rooms in this affordable hotel, at 240-square-feet, may be a tight squeeze for parents and kids, but who’s hanging out in their room? From this downtown base, Universal Studios is a 20-minute metro ride (no car! ), and Hollywood is 15 minutes by train. In town for a game? The Staples Center is within walking distance, and Dodgers Stadium is a five- to 15-minute drive depending on traffic. Even though the hotel attracts business travelers, kids can comfortably run around the large, carpeted lobby and swim in the pool without raising eyebrows. Just like the Beverly Wilshire, the Beverly Hills hotel pampers kids as well as parents: They get a welcome gift of milk and cookies, a fake pink charge card to use at the restaurants, and kids’ options on the room-service menu. 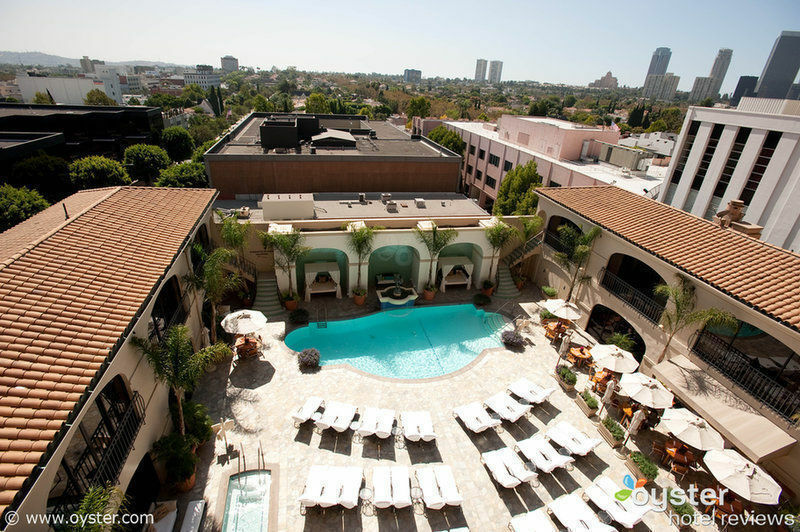 The difference is that this luxury hotel, located on a residential stretch of Sunset Boulevard, feels more like a mini-resort than a city hotel, thanks to tennis courts, a large pool, and 12 acres of property. At 425 square feet, the rooms are larger than the Beverly Wilshire’s. Read in-depth expert hotel reviews and see more undoctored photography for each hotel on Oyster.com. thanks for this great hotels review. It is really useful to get tips on hotels that are good for family trips. At Fox Rent A Car Blog we like to share various travel tips, such as popular attractions, dining and lodging to help travelers plan their business, pleasure or family trips.